Protecting America's work force, the general public, and the environment from injury and illness in today's age of technological and scientific advancement has become one of the most challenging and rewarding career fields available. The Safety and Safety Management Graduate and Undergraduate Programs in the School of Public Health prepare students to respond to the needs of employees and the public, analyze hazardous situations, and research government regulations to determine which problems pose significant hazards. Safety managers recognize and devise methods to control hazards with management skills and techniques needed to administer a department or facility. 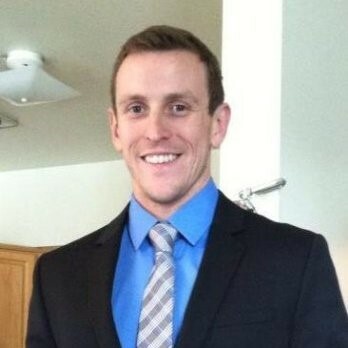 Christopher (Nate) Jankowski earned his Graduate Degree in Safety Management in 2015 from Indiana University. He was immediately offered a position as Associate Environmental, Health, and Safety Engineer at Ball Corporation located in Denver, Colorado.